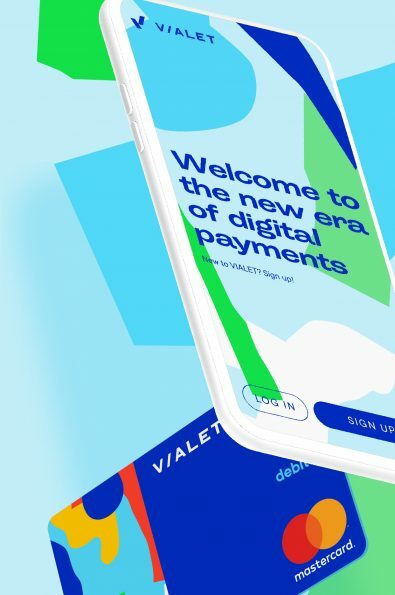 Born as the response to the ever-changing needs of our generation, VIALET gives you the financial service management tool that you’ve always deserved. 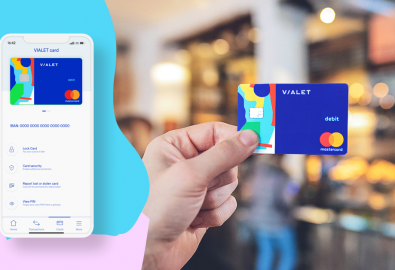 VIALET is a simple and convenient digital payments mobile app that gives you freedom to manage your finances effectively. 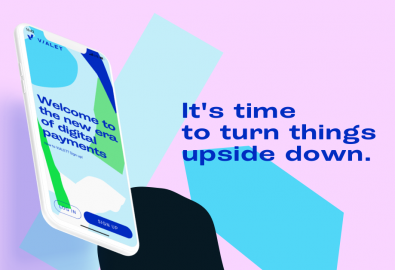 No tricks and unwanted visits to the bank – VIALET brings the power back to you. 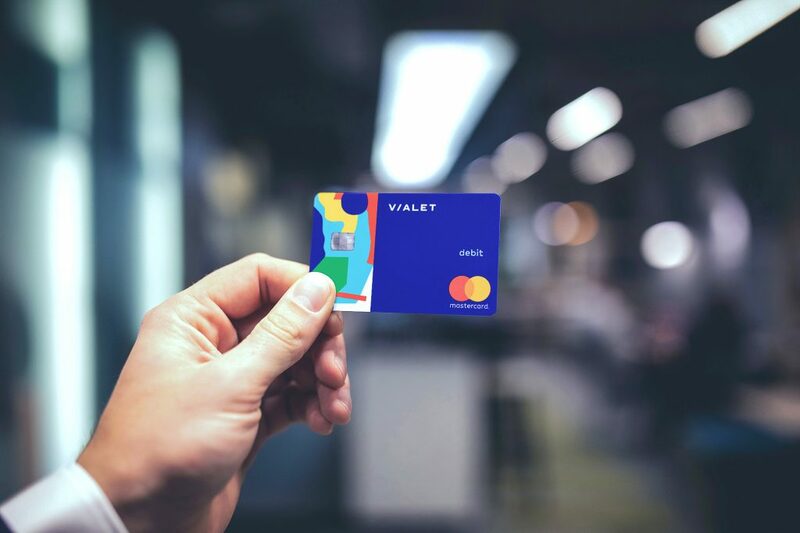 Get your own VIALET Mastercard®, open an account, transfer funds, and take control of your finances. 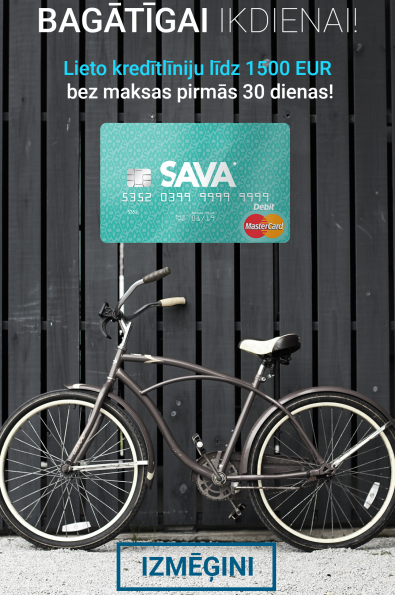 SAVA.card launched on November, 2016 as a payment card without any ties to banks that allows you to purchase goods and services within its credit line limits. 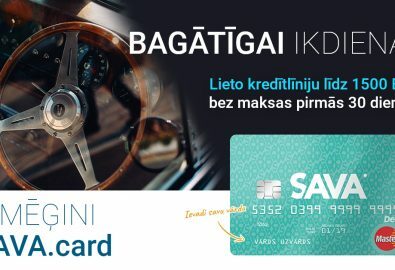 SAVA.card can be obtained free of charge and is accepted by more than 32 million retailers and 600 thousand cash withdrawal spots worldwide. 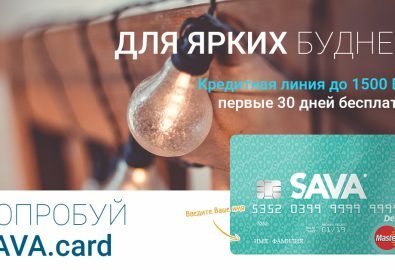 Application process and account management can be fully done online. 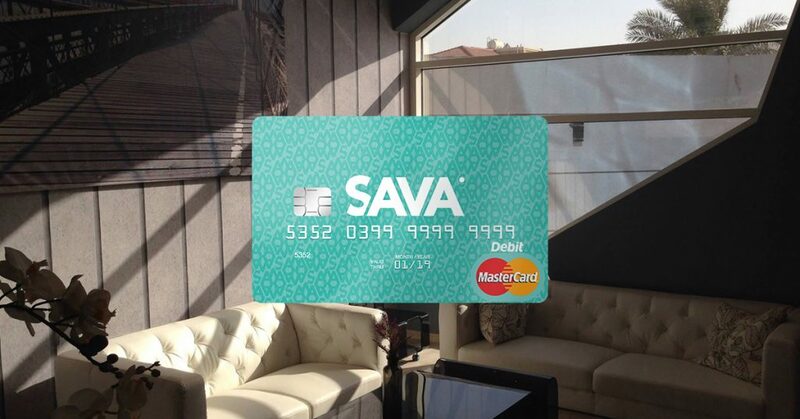 SAVA.card is operating within the MasterCard system.